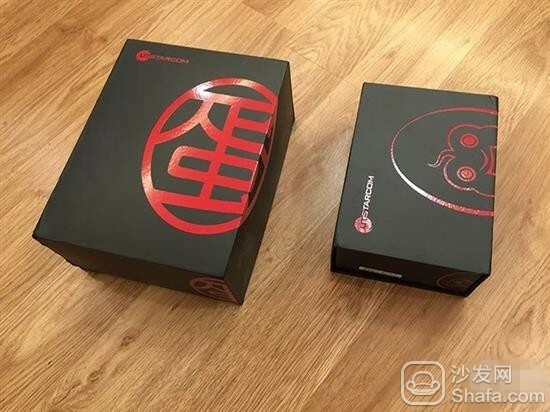 The TV box product is a special kind of intelligent hardware, because it needs the support of content, and the content and hardware are inseparable. So the box army is divided into two groups. One is starting from hardware, such as Xiaomi, Tongfang and so on. 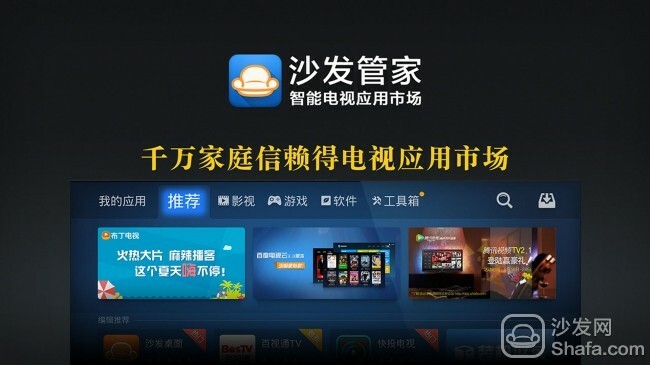 The other type is to push back hardware from the content, such as Thunder, Huadian, LeTV or even Alibaba. 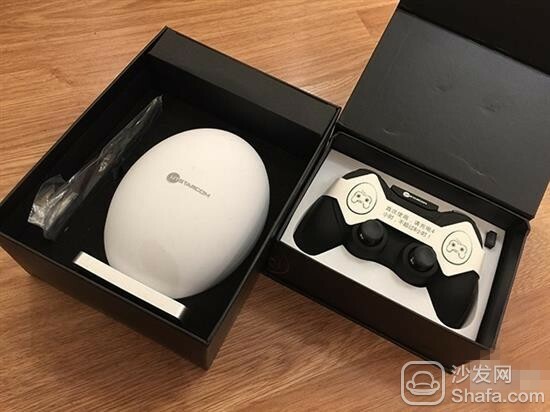 Recently Mango TV has been very active in the integration of content and hardware, and UTStarcom has launched a dual brand UT egg video box. In terms of differentiation, the idea of â€‹â€‹"game-making" the box, matching the box with the gamepad, and highlighting the game-related resources on the content is a difference shortcut in the box war. The UT Starcom brand may not have much impression on young people, but in its brilliant era, it directly promoted the production and prosperity of the "PHS" communications terminal. 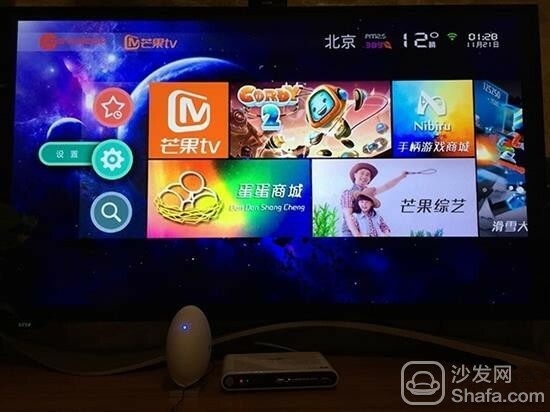 Although it is now less mainstream, it still has strong hardware R&D and production capabilities, which directly led to the cooperation between Mango TV and UT Starcom. Due to the special handle, the UT egg's packaging is broken down into two separate packages, the handle and the main unit. 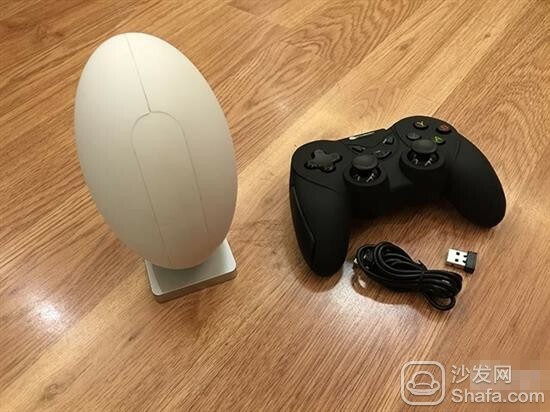 Open the host package, this is the truth is an egg, the white host has a frosted surface treatment process, but the white material is easily contaminated with dust, in fact, the design of this white eggshell design highlights after the effect of light up, very scientific sense . The handle is small in the gamepad, so it is also very small and practical. The function of the UT egg is simple and practical. The network cable interface, two USB ports, power switch, reset button, HDMI port, microSD card slot, and power port are arranged from top to bottom. There is no special textual identification (except in the description), but these familiar interfaces are clear. 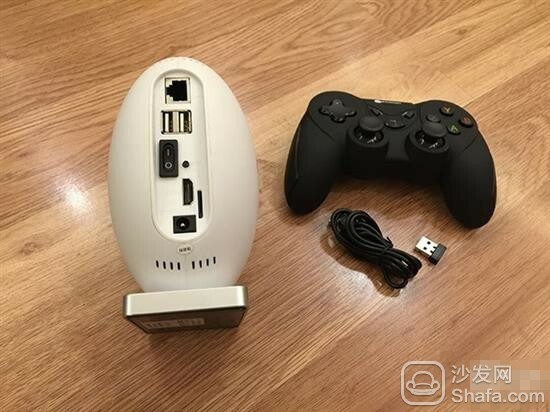 In fact, the handle is the same as the mouse, keyboard, and other peripherals, but the operation of the handle into the shape of the handle is another experience. Although it is equipped with a network cable interface, it is usually connected through WiFi. The setup process is very simple. There will be a "pre-installed" process, that is, installing a few default applications. This has the advantage that no matter when you The equipment that is used starts with the latest version of the application. UT eggs are also used in combination with MTK+Android, which can find a balance between cost and quality. 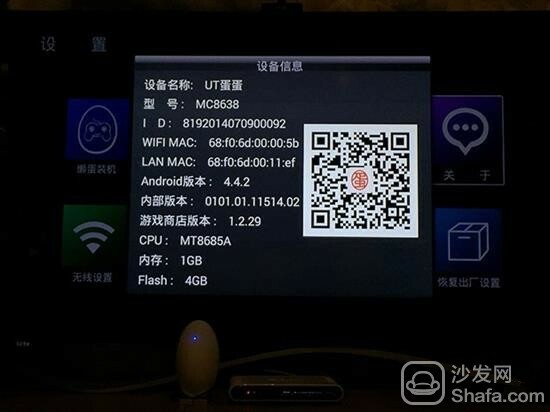 Specific use is MT8685A, which is a 4-core A7 processor, GPU is Mali450mp4, with 1GB of memory and 4GB of body flash memory, is a sufficient level for the TV box. Its implementation has not been much different in terms of hardware. It can be said that the differences between UT eggs and their own characteristics are mainly in the content. 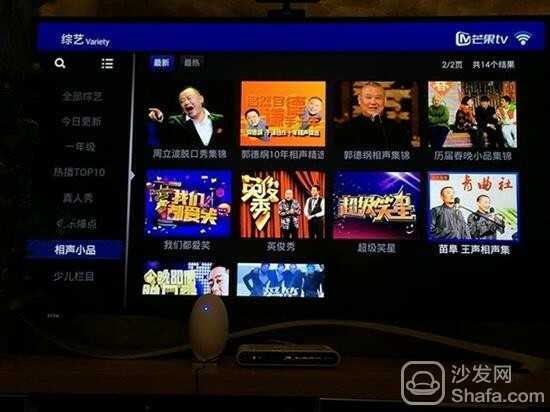 Summarized in a sentence, this is the living room version of Mango TV, because it is the content of Hunan Satellite TV. So variety shows accounted for a very important position. From the content point of view, can be divided into: 1, mango TV content. 2, mango variety shows. 3, games and application mall these parts. 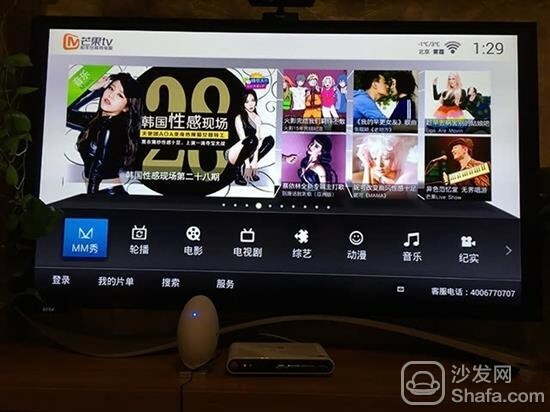 Mango TV is like LeTV TV version, Huashe or CNTV, and it is a convergence center of video content, ranging from film and television dramas to variety, animation, music and documentary videos. The carousel channel is equal to an online TV station and the content is also from this content library. One thing I have to say is that the shape of the UT egg is under weak light, and when the blue LED light is on, there is a sense of future technology. Variety content is a highlight in the content of Mango TV. It is very rich in everything from real show to entertainment, comic dialogue and children's section. Remember the little bully game console you played with when you were young? In fact, the combination of a large-screen LED TV, a TV box, and a gamepad allows us to retrieve the feeling of playing a bully on a CRT black-and-white TV in the 1980s. Only technological progress has completely subverted all of them. 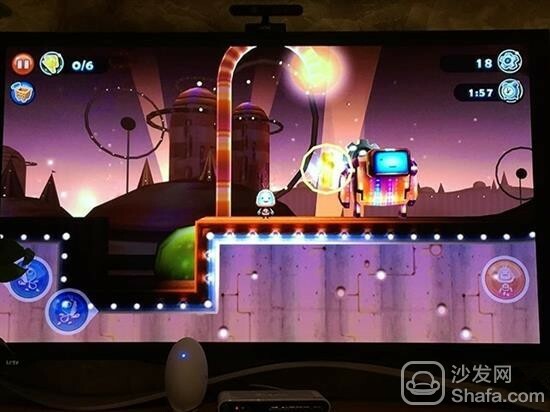 The display became a 60-inch large color TV and the TV box became a quad-core processor. The game content was also very rich and fun. Tried several small games, the handle to play the game feels much better than the mobile phone. At the same time, the handle itself is actually a remote control. 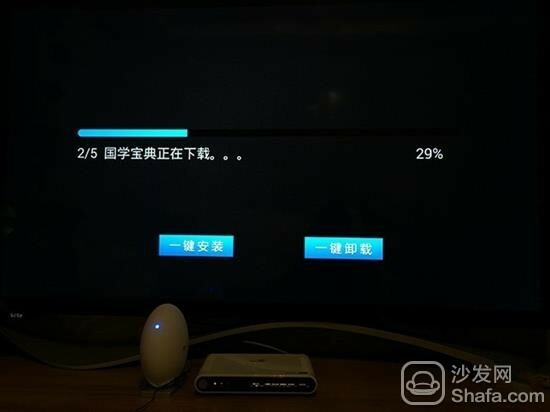 It is not practical to complete the operation of jumping menus and selecting contents by using a remote controller. This is a different experience. First, through the online video in the box and smart TV products, let the TV become the device you want to see. Second, through the gamification of the box, let TV from a single content display device become a game interactive device. Through this role change, TV boxes will return to the family center. Products like UT eggs play an intermediate role. Through this shift, traditional content TV providers and TV stations have also started to become online content providers, generating new profit models.